We left off with the question of why Reb Nachman’s discussion of silence and self-nullification seem to be presented as a “last ditch” measure. Possibly this reflects what we wrote in Part III of our comparison of Jewish mysticism and Buddhism, “HaNei’or BaLaylah / Awakening In The Night”: Judaism affirms this world as an opportunity for the performance of mitzvos and tikkun (spiritual repair) -- even though this may compromise the higher degree of bittul and deveykus achieved during hisbodedus. Therefore, bittul as a means of transcending suffering must be a last resort. The Jewish ideal is somehow to participate in the world for its benefit – even if one must inevitably suffer, as all mortal beings suffer -- without being taken in by the world’s false blandishments. (Christians call this “to be in the world, but not of the world”; however, it is a very Jewish concept.) This requires overcoming worldly passions and cravings, so that one will remain indifferent to such allurements and never "bite the bait". One who succeeds in doing so lives in the “World to Come,” even here in this world (see Likkutei Moharan I, 33). However, I confess that I’m not quite sure if this is the whole story. “By manifesting the paradigm of mah (literally, “what”) – nullification of the ego – you draw Godliness upon yourself. Bind your mind to Godliness constantly. Through this, you will nullify all conflicts, all opposition. Thus, when Moses and Aaron were confronted by there opponents, Moses replied (Exodus 16:7), ‘What [mah] are we, that you oppose us?’ When one eliminates the factor of self-importance, there is no conflict. “Mah is one of God’s holy names [corresponding to YHVH on the plane of the World of Yetzirah / Formation]. Draw forth the Divine Name Mah into your thought, so that your consciousness will be imbued with Godliness. “[T]o enter the World of Thought, you must be silent. Even if you were to utter a holy word, this would disturb your state of mind. For thought is extremely lofty, higher than speech. “[Moses is the paradigm of da’as / consciousness. God showed Moses a future vision of the martyrdom of the saintly Rabbi Akiva at the hands of the Romans, which prompted Moses to ask, ‘This is the Torah, and this is its reward?] God answered, ‘Be silent! Thus it arose in thought…’ (Menachos 29b). That is, to ascend to the World of Thought, one must be silent. I said that this teaching was “possibly anomalous,” because the Rebbe does not overtly mention the issue of transcending suffering; however, as we see from the bracketed sentences, it is implicit in the Gemara he quotes. Reb Noson also discusses silence and self-nullification in both contexts of escaping from conflict and pain and as an edifying practice in its own right. Several examples are Likkutei Halakhos, Shabbos 6:5, 8; ibid. 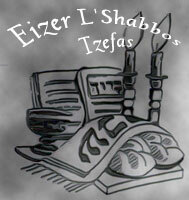 Shabbos 7:43 (portions of which are translated in The Tree That Stands Beyond Space, pp. 70-73). Whatever the verdict is on the silence of transcendence as le-chat’chilah or b’di’eved, we see from all this that silence is also part of hisbodedus. Many years ago, during the early 1990s, I asked Rav Kenig about how this works at the practical level. I had assembled a folder of perhaps 50-60 pages of photocopies of various Hebrew texts that discuss silent hisbodedus. These texts ranged from the works of Rabbi Avraham Maimonides to Rabbi Chaim Vital to the Piacetzna Rebbe, overlapping with and extending the material found in Rabbi Aryeh Kaplan’s books. When Rav Kenig and his Rebbetzin came to Borough Park and stayed at Rabbi Yitzchak Eichenthal’s private hotel on 47th St., I presented this material to him. One evening as the two of us sat alone in his room, I brought up the issue of silent meditation again. The Rav asked me what I found lacking in the Rebbe's hisbodedus (which is primarily verbal), and a little guiltily, I tried to state my case. 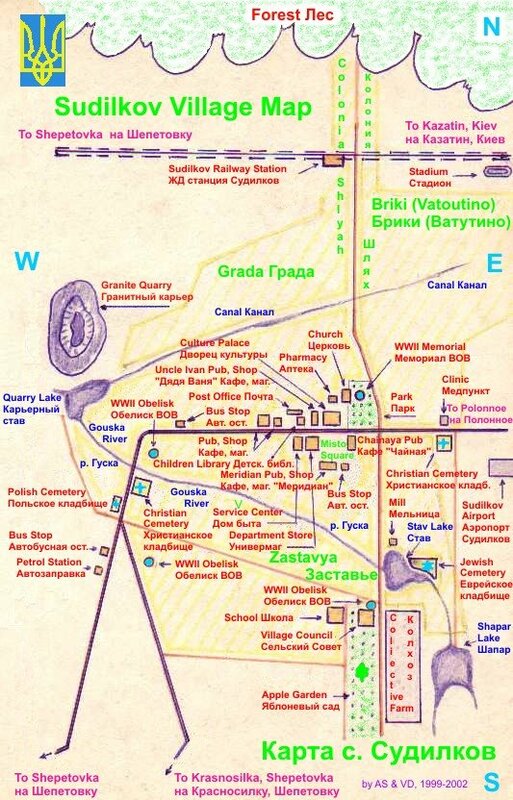 When I finished, the Rav said (in Yiddish), "The silence we need is the silence of deveykus" - meaning, I assume, that he did not regard silence as a “meditative technique,” which might or might not have anything to do with God. "This kind of silence…" he added. 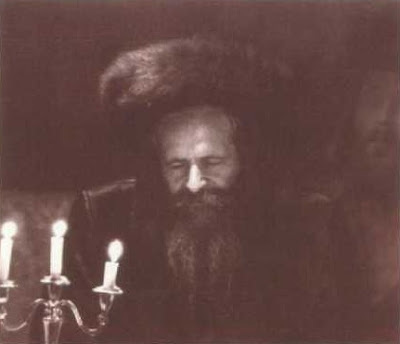 Rav Kenig then closed his eyes, and became perfectly still. Several minutes passed. Then he slowly opened his eyes again -- as if returning from another cosmos -- and sighed, gazing at me calmly but intensely. I thanked him, took several steps backward (as a student does in leaving his teacher), and left the room. As a rule, I avoid mixing secular perspectives with those of the Torah, but in this case I can’t resist the temptation. According to Jungian psychology, our conscious ideas and attitudes reflect unconscious structures called “archetypes.” From this perspective, nullification as the ultimate goal of our avodah would be constellated by the “Great Mother” archetype: a force that in its negative aspect is regressive, anti-creation, seeking dissolution and reabsorption. 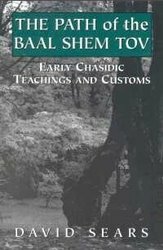 If we are correct in ascribing a similar point of view to the Rebbe (and I have no proof other than “circumstantial evidence”), self-nullification would be b’dieved because God created the world and pronounced it “good’; the Jewish approach to the spiritual life is world-affirming and creative. (As the Rebbe’s English contemporary William Blake observed, “Eternity is in love with the productions of time.”) Therefore, we should only come onto such a radical form of transcendence in extreme circumstances. Yet Reb Nachman’s teachings are characteristically ironic and multi-leveled, and this is no exception. I think he actually combines these two opposite trends: transcendence and immanence, eternity and time, silence and speech, unity and diversity, space and form. Perhaps this, too, is the meaning of the blessings and gifts conferred upon the bride and groom by the wondrous beggars in the Rebbe’s tale, “The Seven Beggars.” The beggars – who, according to Reb Noson, represent different aspects of the tzaddik emes -- function in the world, yet remain essentially bound to the transcendental realm. They are both “here” and “there.” Thus, for example, the Blind Beggar only appears to be blind; in fact, his greatest power is that of sight, which he uses exclusively to behold the sublime dimension. The Deaf Beggar only appears to be deaf; in fact, his greatest power is that of hearing, which he uses to hear the “sound” of wholeness and unity, rather than the deficient sounds of the fallen world; and thus with the other holy beggars. Most importantly, at the end of each sub-plot, the beggar in question confers his greatest power upon the bride and groom. With this we may infer that through the spiritual gifts of the tzaddikim, we are all destined to reach these wondrous levels, too. Using the Jungian approach, you said, "self-nullification would be b’dieved because God created the world and pronounced it “good’"
I'm not so sure if it's a b'dieved. We know that Hashem, in fact, 'withdrew' some of himself (excuse the common terms) to make room for this Olam. The "nullification of the ego" by Billul might, in fact, right on target. Maybe that's what Reb Kenig did! on the issue of silence and hitbodedut please see my articel "quantum Hassidus"